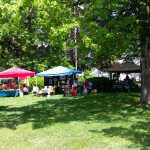 In 2015 Sutton held an art festival on their main town common on May 30th. 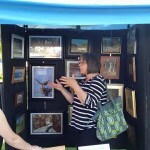 The Blackstone Valley Art Association had a tent there. We met all sorts of interesting people, did art demos, and sold some artwork! Here’s a short video from the afternoon.